Normally, sequels of hit films can be a tricky thing. Most don't live up to the first film especially if the original turns into an all-time classic. Now imagine making a sequel to said classic 35 years later. 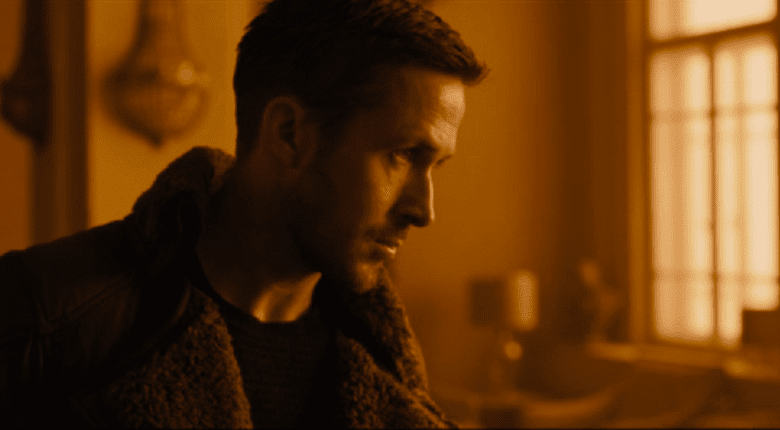 The first teaser for 'Blade Runner 2049' from director Denis Villanue starring Ryan Gosling and Harrison Ford has arrived and looks promising as it retains the neo-noir aesthetic of the 1982 sci-fi classic. Ridley Scott, the director of the original, is co-producing and one of the best cinematographers in the business, frequent collaborator of the Coen Brothers, Sam Mendes, and Villanue, Roger Deakins is the DP. 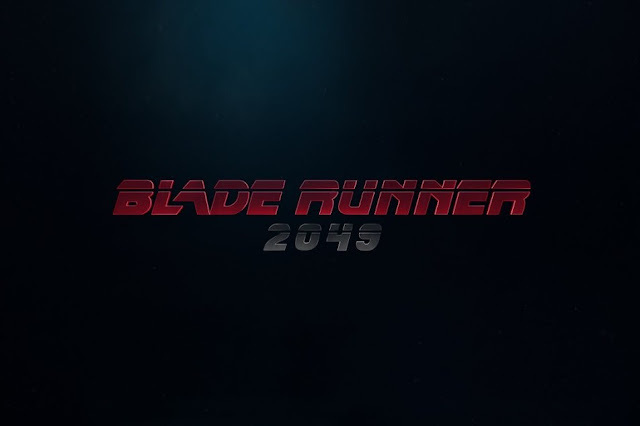 BladeRunner 2049 also stars Ana de Armas, Sylvia Hoeks, Robin Wright, Mackenzie Davis, Carla Juri, Lennie James, with Dave Bautista and Jared Leto. The film hits theaters on October 6, 2017.